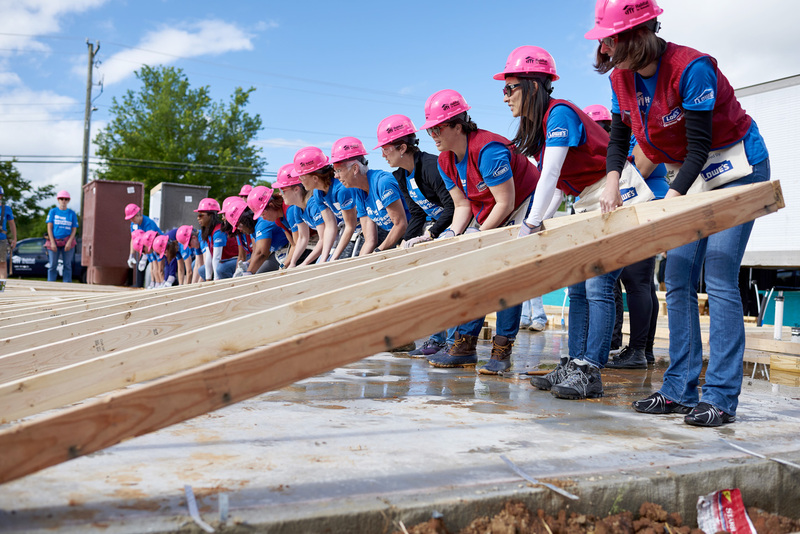 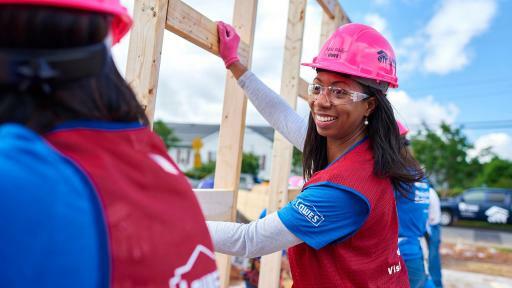 Lowe’s helped launch National Women Build Week in 2008 and has brought together more than 117,000 all-women construction volunteers to build or repair homes with nearly 5,000 families over the past 10 years. 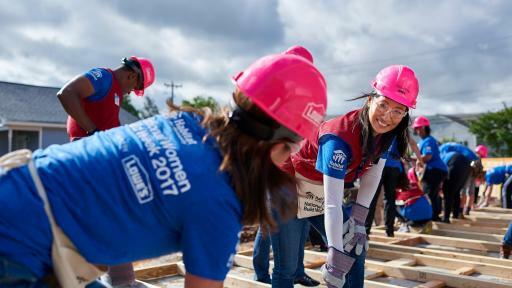 This year, Lowe’s donated $2 million to Habitat for Humanity to support the 2018 National Women Build Week, and provides how-to clinics at stores to help equip women volunteers for the builds. 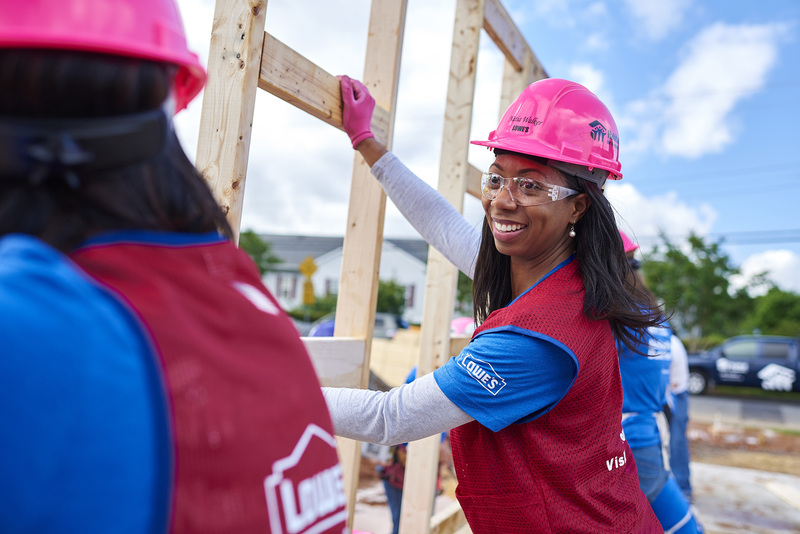 Since 2003, Lowe's has committed over $30 million to Habitat for Humanity International and helped more than 6,500 Habitat families improve their living conditions. 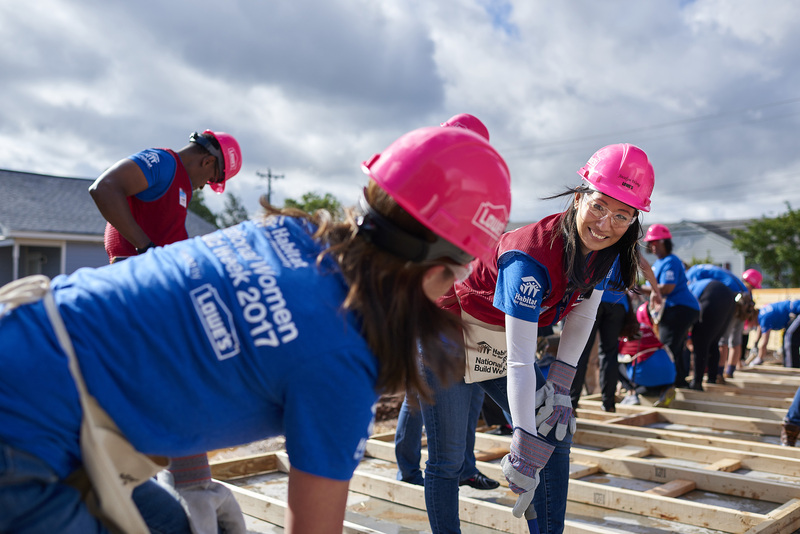 1 The 2018 Lowe’s and Habitat for Humanity National Women Build Week Survey presents the findings of an online survey conducted by Toluna from April 5-8, 2018 among a random sample of 1,019 American women age 18+. 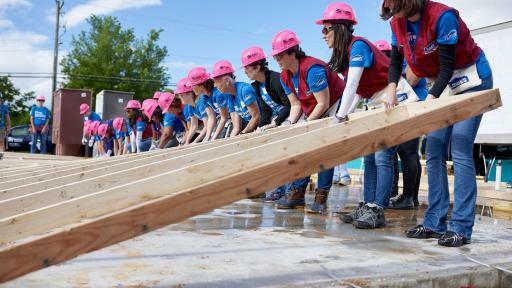 The margin of error for a sample of this size is ± 3% at a 95% level of confidence.